Printers are one of the highest popular PC accessories, but unfortunately also the most prone to issues after an upgrade to Windows 10. However no need to worry!! 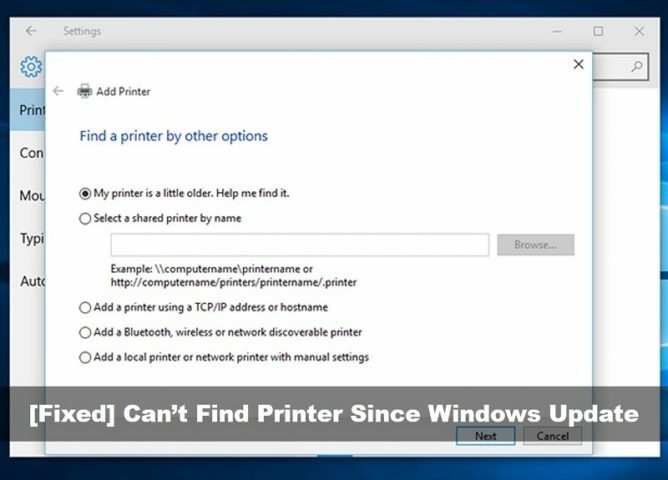 As we here are our tips on how to fix Can’t print since installing Windows 10. 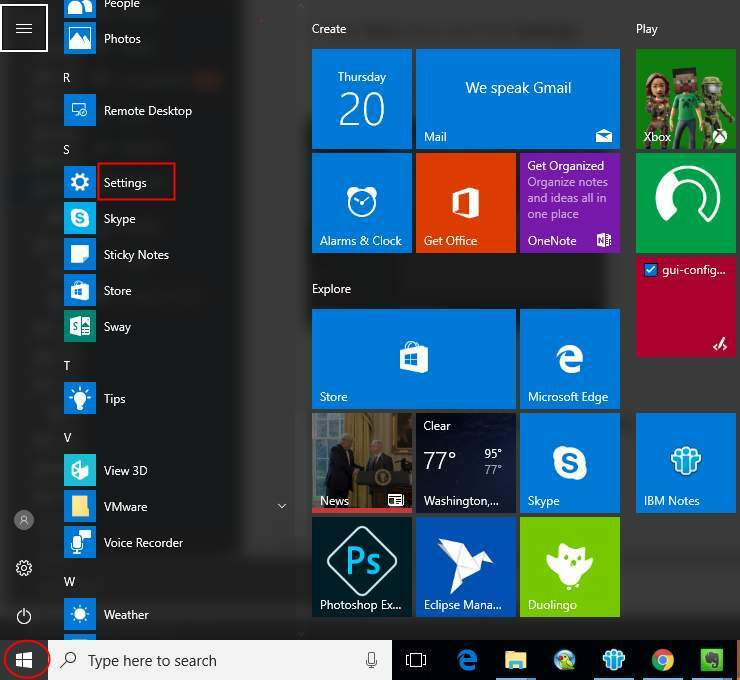 Windows 10, that is the latest Windows updated version till yet, is indubitably a pretty solid operating system. It becomes even special because of being free during the first year. But as nothing in this world is perfect, so same is the case with Windows 10. It also becomes problematic sometimes. One such case is printer support. Windows 10 often provides its users with Printer Stopped Working issue. Actually Windows 10 warns you in case if not going to support your printer before you installed it. However sometimes even supported models not work smoothly after an upgrade. New operating systems do not always comprises drivers for old printers and manufacturers do not always provide updated drivers in a timely fashion. So, in case if encountering cannot print after Windows 10 update issue, here are some tips for you to get your problem fixed. Go to the printer’s manufacturer’s website to check if your printer model supports Windows 10. If yes, download and install the Window 10 driver for your printer. 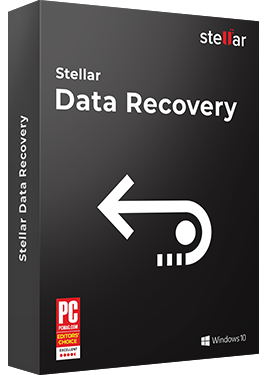 If no, download the latest version which the manufacturer has released such as Windows 8 or Windows 7 version. As chances are high that they might be compatible with Windows 10. The driver download can normally get found in the Support section. After downloading the driver, always make double-click onto the installer file to install the driver. Firstly open up Control Panel. Now view by Small icons. Click Device Manager. In the Device Manager window, locate the printer device which you wish to update the driver for. For problem device, you might see a yellow mark right next to the device name. Below shown screenshot is the problem device with a yellow mark for your reference. 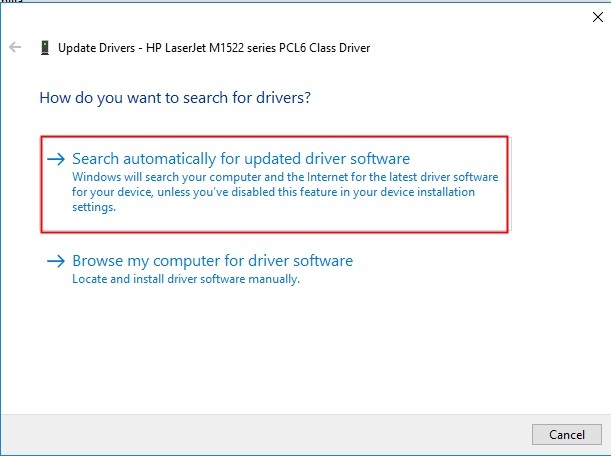 Make right-click on the device name and then select Update Driver Software…. A pop-up window will get appeared. Here you’ll see two options. Its recommended here to make selection of the first option Search automatically for updated driver software. After this, follow the instructions to install the drivers. 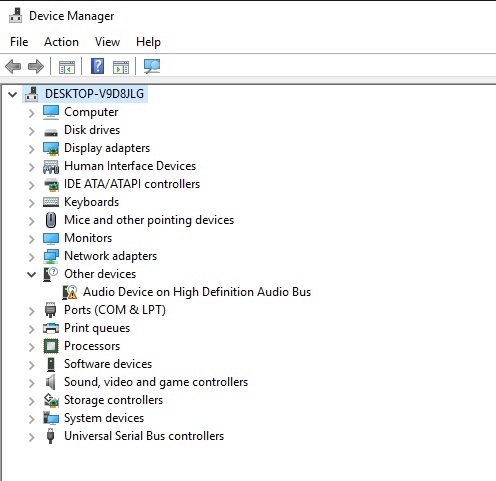 In case if have hard files available onto the computer system, select the second option Browse my computer for driver software. For this, kindly refer below mentioned steps. 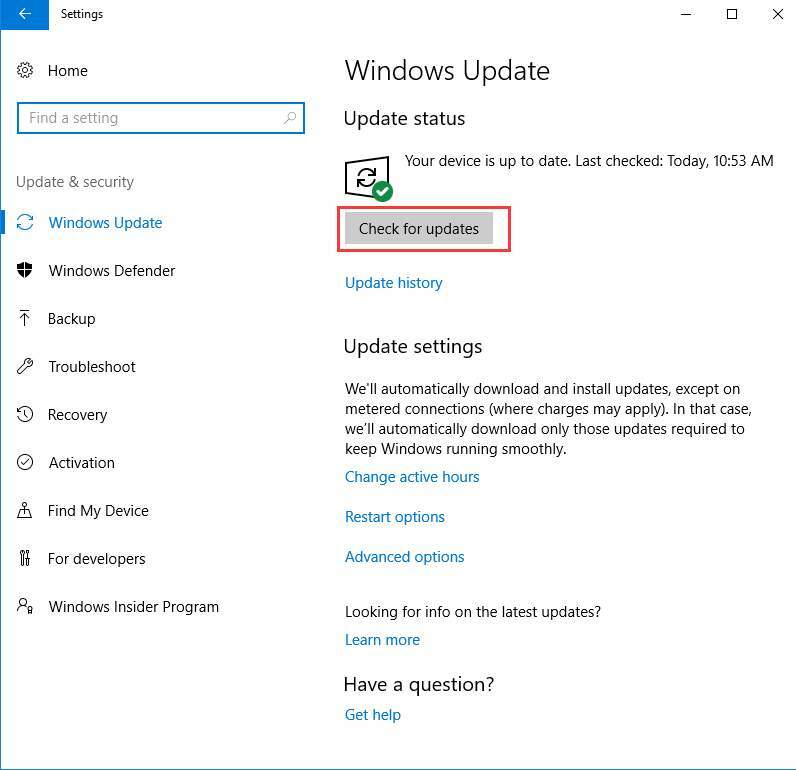 These steps details briefly how to use Windows update in Windows 10 to update drivers. 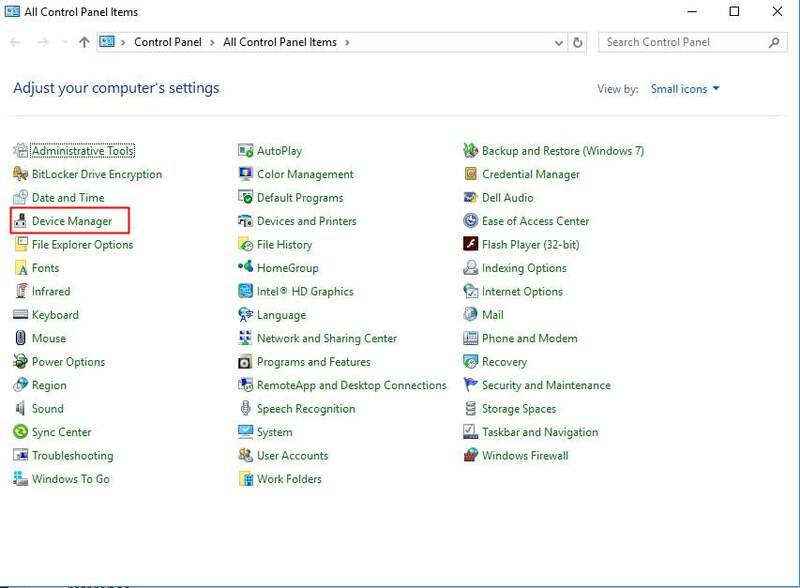 Firstly click Start menu and then Settings. Now in Settings window, click Update & Security. 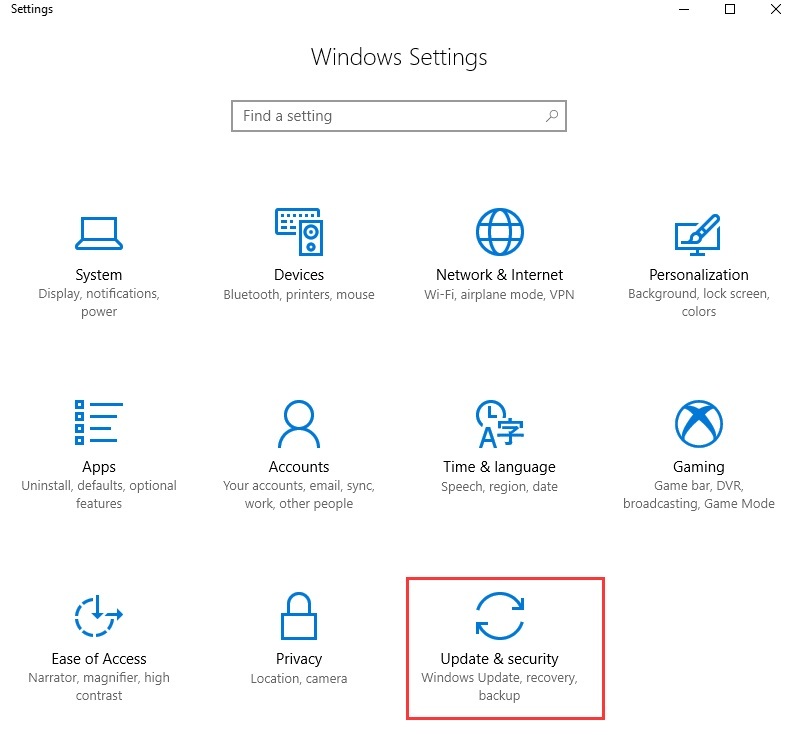 In Update & Security, click Windows Update in the left pane. Here click Check for updates. And then after that wait while Windows looks for the latest updates for your computer system. Lastly select the driver which you want to install. Now click OK and then click Install Updates. In case if all the aforementioned methods fail to resolve Windows 10 can’t find network printer issue, then you should once roll back to a previous Windows OS version. As chances are high that this would retrieve the printer driver won’t install or printer stopped working after Windows 10 Update 2018 issue. So, this was all about fixing the Can’t print since installing Windows 10 issue. Hopefully you enjoyed reading the blog and it helped you out.